We are now accepting enrollments for the 2017-2018 Dance and Theater Season! Check out our classes online by clicking here. All: One nut free lunch (Monday through Thursday), two nut-free snacks (Monday through Friday), a water bottle labeled with your name. Cost: $295 for 1 week of camp. $265.50 for each additional sibling. A nonrefundable deposit of 50% is due upon enrollment. The balance will be automatically charged to your card on file on the first of the month that your camp takes place. 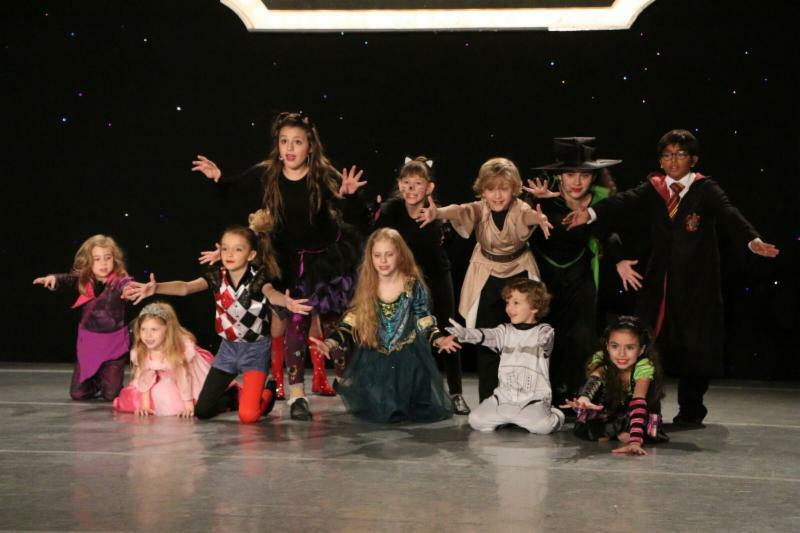 This high energy class will set hip hop combinations and routines to the latest chart toppers. Routines will touch on the various styles of hip hop. 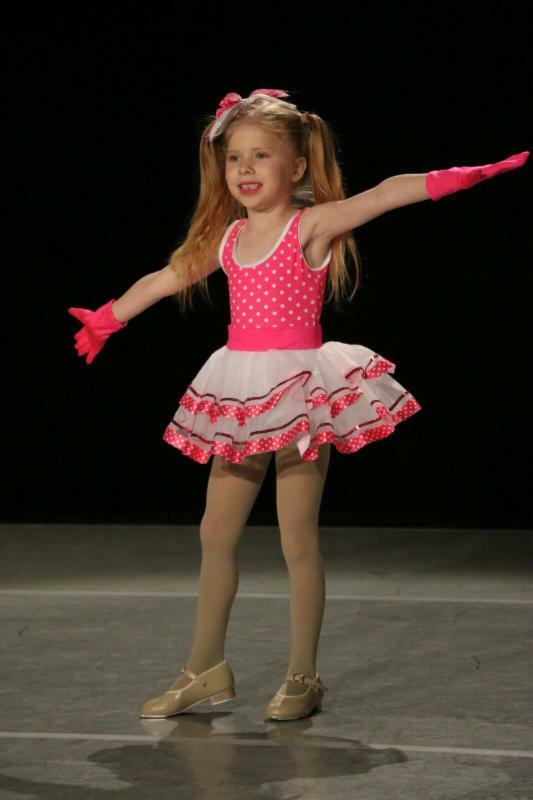 Students will get an introduction to tap and jazz styles these fun sessions held each week. 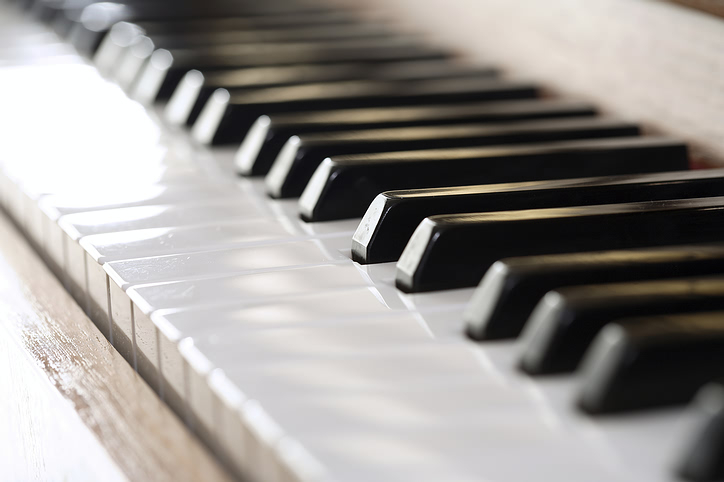 Combining proper jazz and tap techniques will leave dancers with a unique sense of their dance style. This is a great class for students who would like the exposure to more than one dance style in every class. Dance Company Thursdays 6:30-8:00pm reservation required. Perform: Join us for a Summer performance the last week of August at Maxwells in Hoboken! Garden Street is a wonderful place to learn music. 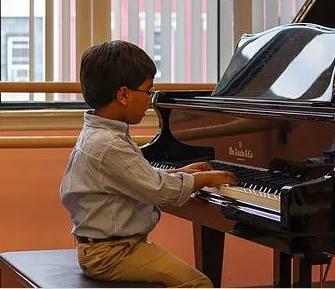 With three recitals throughout the year and invitations to many special events in Hoboken, there is no shortage of performance opportunities. Stop in for a free trial today! 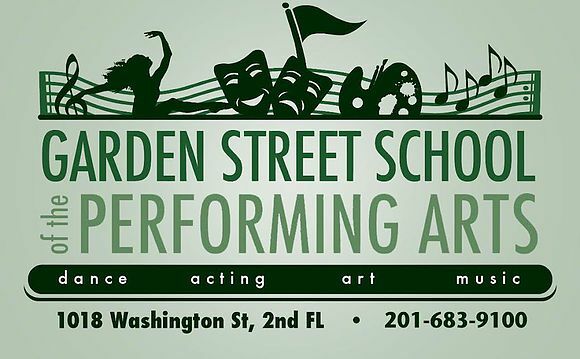 Call 201-683-0016 or email idalia.gardenstreet@gmail.com to sign up!